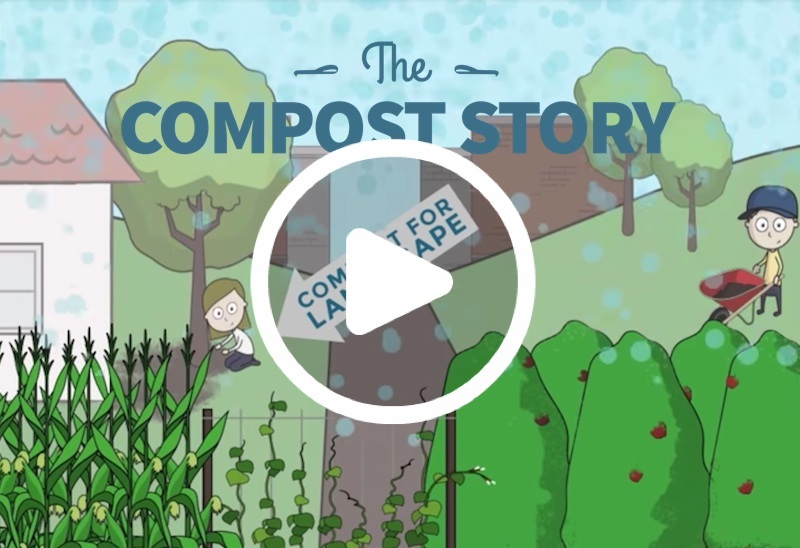 Watch "The Compost Story" by Kiss the Ground, the creators of "The Soil Story." Have you ever looked at a banana peel and thought, "Is that it?" Does life go on? Could this humble peel serve a greater purpose? We're telling the new story of compost as the regenerating, probiotic solution for restoring land and balancing the climate. 60 billion pounds of food material go to landfill every year, creating methane gas that is poisoning us and destroying our home. Meanwhile, we're throwing away the building blocks of life. We're INSANE! JUST STOP IT!! So what's the solution? Click here for The Compost Story website. Also watch Kiss The Ground's "The Soil Story" here. "The Compost Story" was made possible by: Kellogg Garden Products, A1 Organics, Tanks Green Stuff, Zanker Recycling, Natur-tec, OCSD, CalRecycle, New Earth Inc., Stop Waste- Alameda, EcoSafe, St Louis Composting, Elk Packaging, Vision Recycling, EDWW W. Pauley Foundation, Associated Labels, Texas Pure Products, Inland Empire Utilities Agency, Green Mountain Technologies.